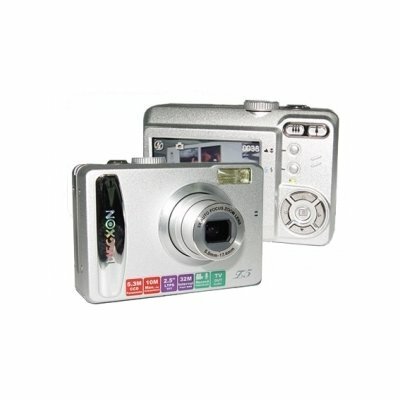 Successfully Added 2.5-inch LCD, Optical Zoom, CCD 5.3M Pixels Sensor, SD Slot to your Shopping Cart. Image Sensor: CCD 5.3M Pixels/10M Pixels(Interpolation). Optical Zoom: 3X. Digital Zoom: 4X. LCD Monitor: 2.5-inch Colour LTPS LCD. With high performance components from well known manufacturers, combining great design, the latest technology, and high performance, this wholesale product will exceed your expectations.